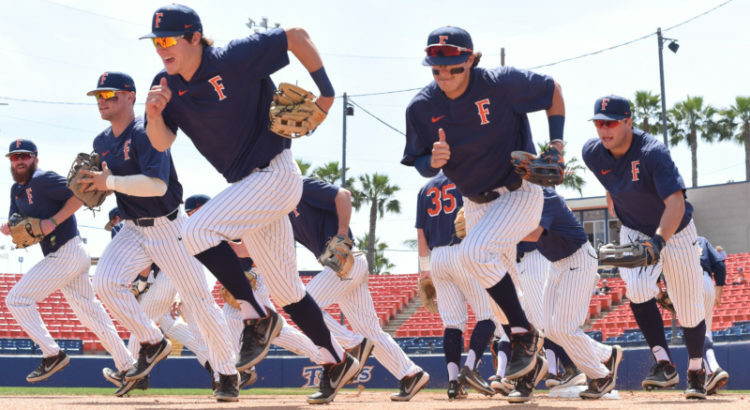 Part 2 of our conversation with Mel Franks, longtime Sports Information Director for Cal State Fullerton. 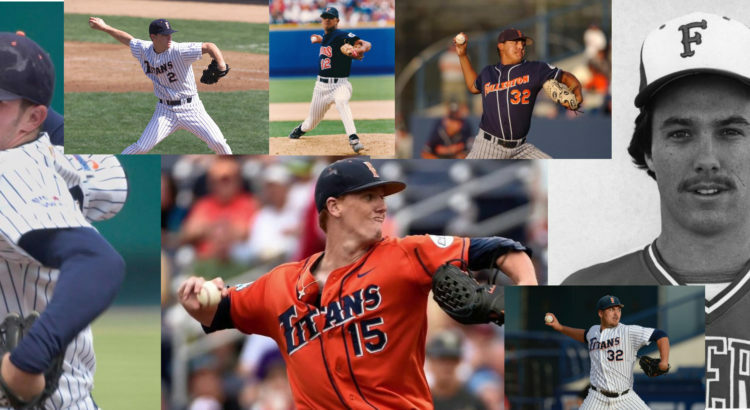 We discuss how Larry Cochell stole Phil Nevin without offering him a scholarship and Rick Vanderhook’s nickname while playing at Cal State Fullerton. 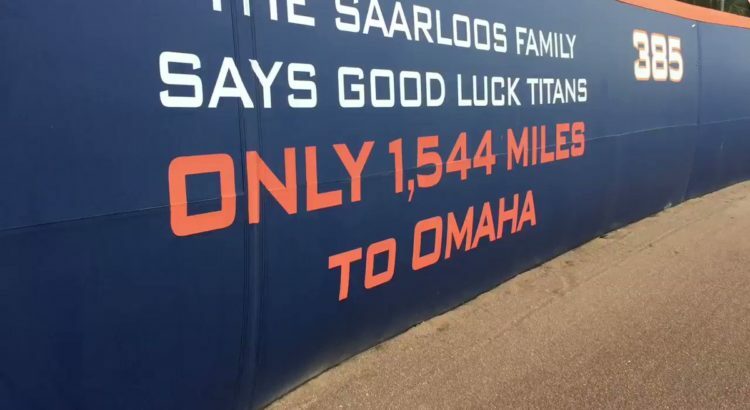 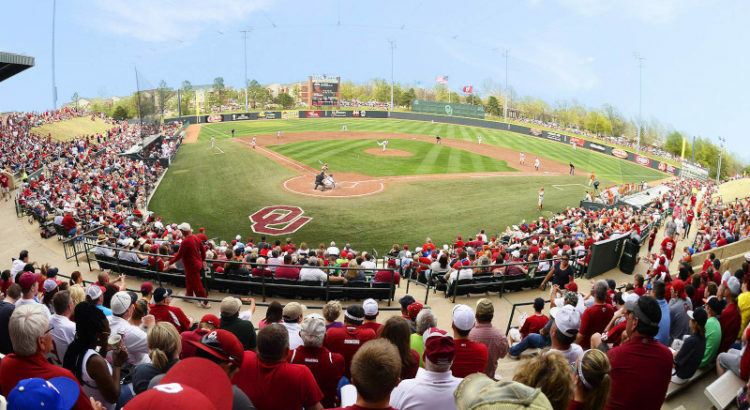 The inaugural episode of the 1544 Miles to Omaha Podcast has arrived! 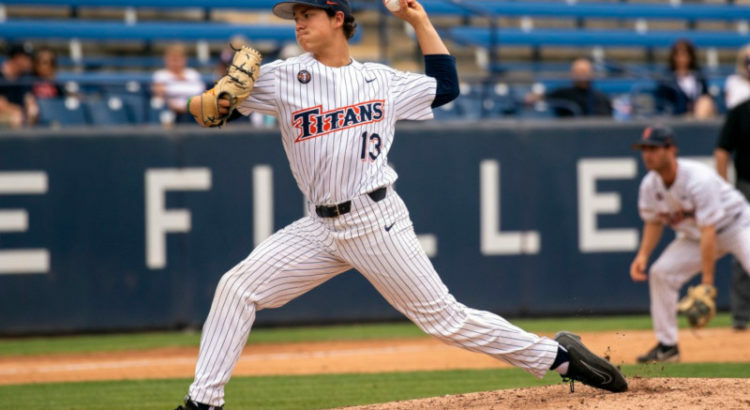 Our first guest to talk about Titan Baseball is Mel Franks, now retired Sports Information Director for Cal State Fullerton. 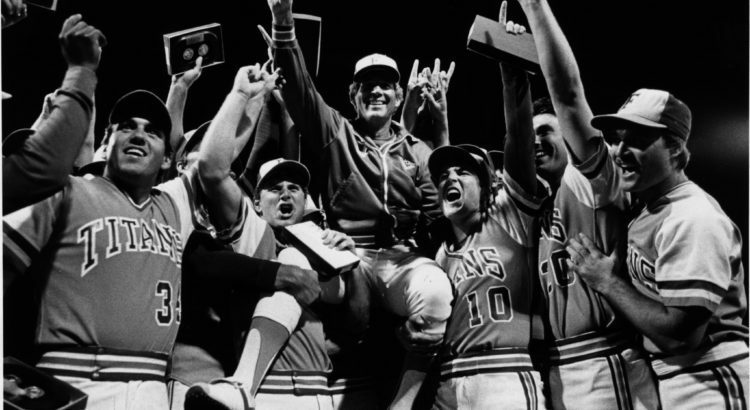 In early 2018, the college baseball world lost a giant, a Titan of the game: Augie Garrido. 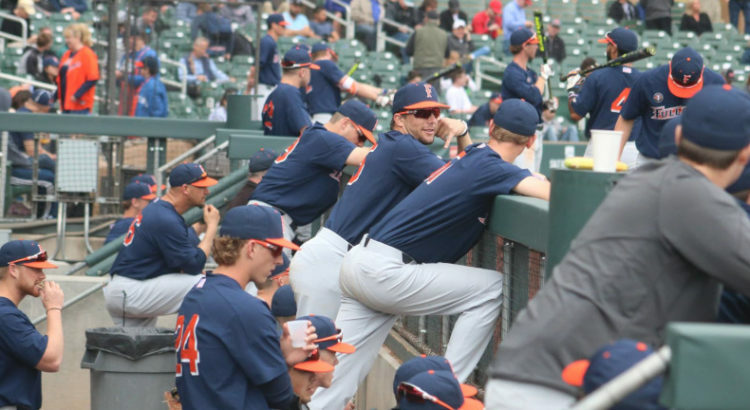 It’s a new year and the hopes and expectations of the 2019 team of returning to Omaha can be credited to Augie’s legacy.